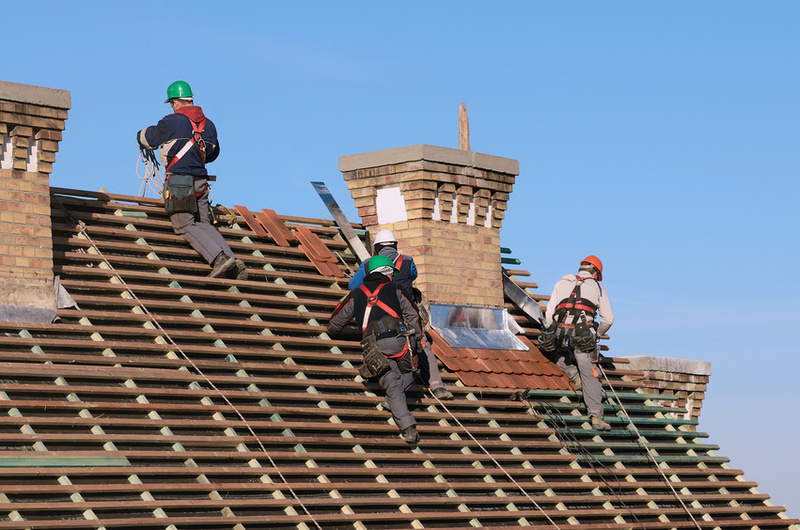 Could Your Home’s Roof Be in Dire Need of Repair? Asphalt is the most popular of the roofing materials, and for good reason — it’s affordable, economic and attractive on pretty much any home. However, asphalt roofing is also the most susceptible to damage, whether it’s environmental damage or just aging. So if your home has asphalt shingles, it’s essential to be able to identify signs of damage and wear and tear on this otherwise versatile and economical roofing material. Author DIY Projects for HomePosted on August 4, 2014 Categories Installing new windows, Questions to ask roofing contractor, Replacement window installersLeave a comment on Could Your Home’s Roof Be in Dire Need of Repair?